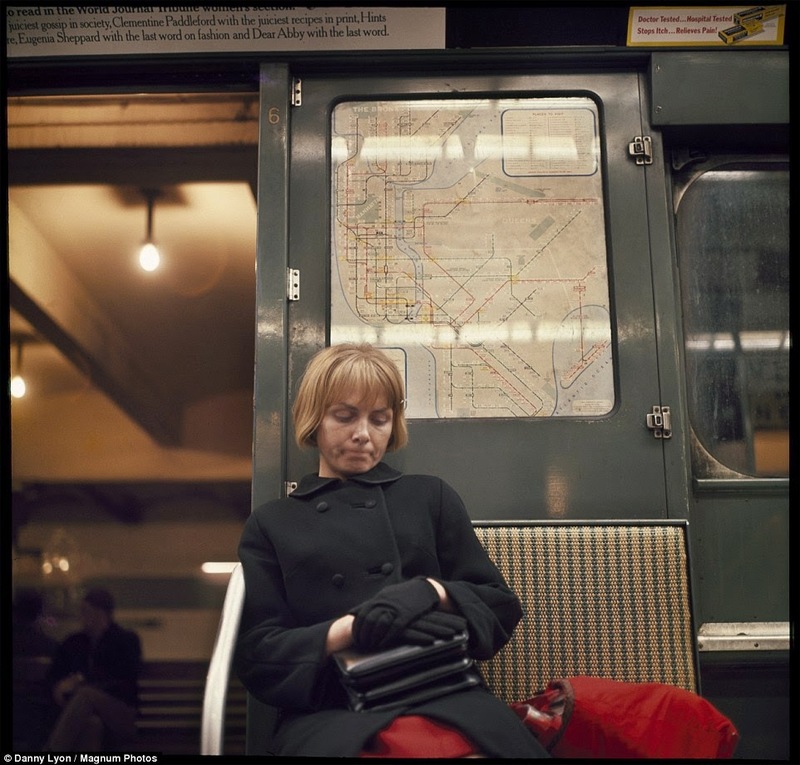 Millions of New Yorkers ride the subway every day, most of them not bothering to look one another in the eye as they shuffle by lost in thought. 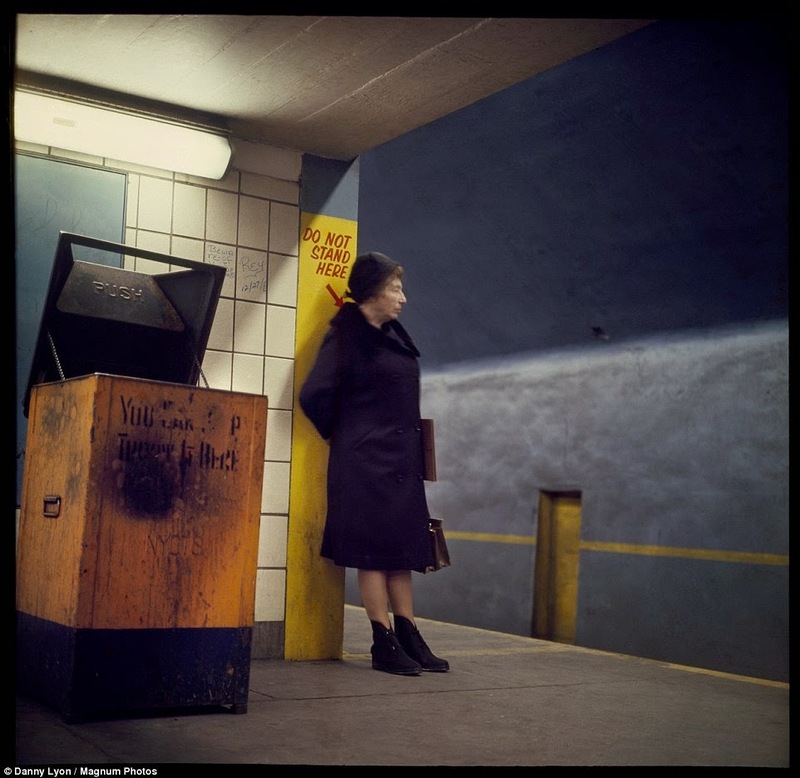 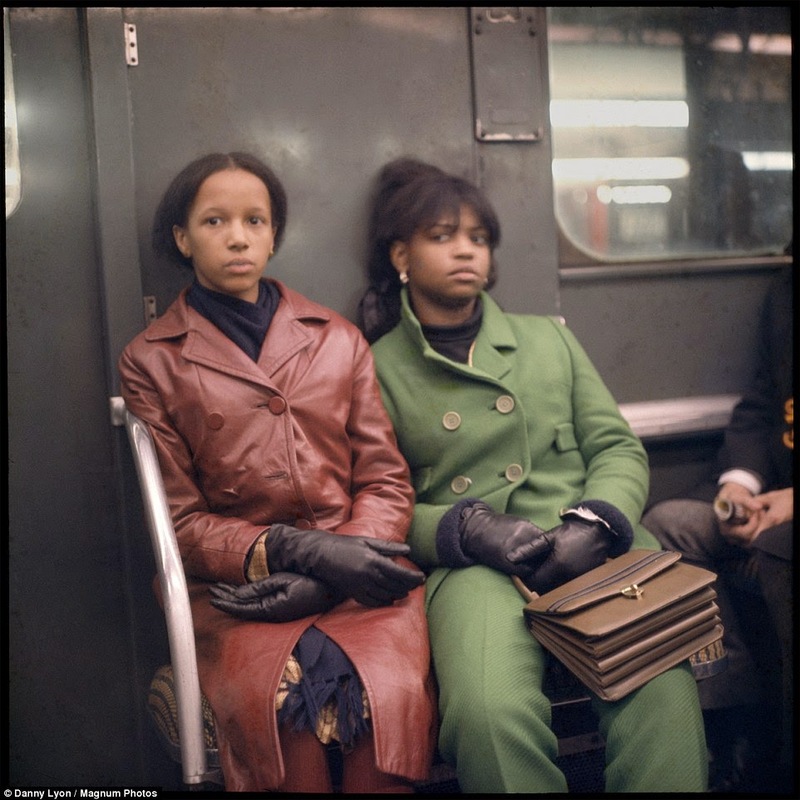 A photo exhibit by Danny Lyon called 'Underground: 1966' that the MTA Arts & Design has installed at Atlantic Av-Barclay’s Center in Brooklyn, New York zooms in on the Subway riders of 1966, zooming in on ephemeral moments in an ever-changing city. 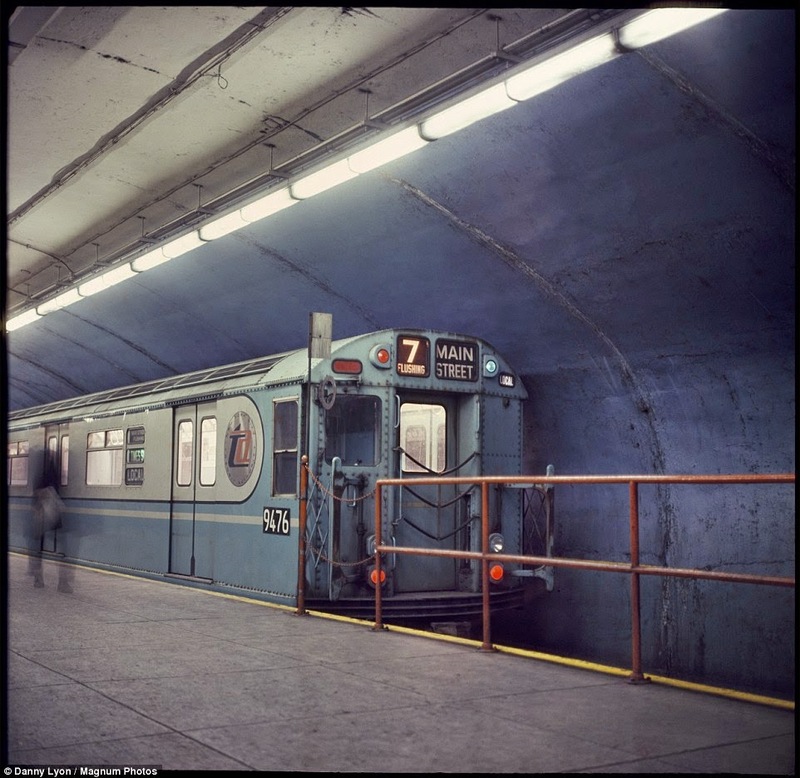 It will be on display for one year. 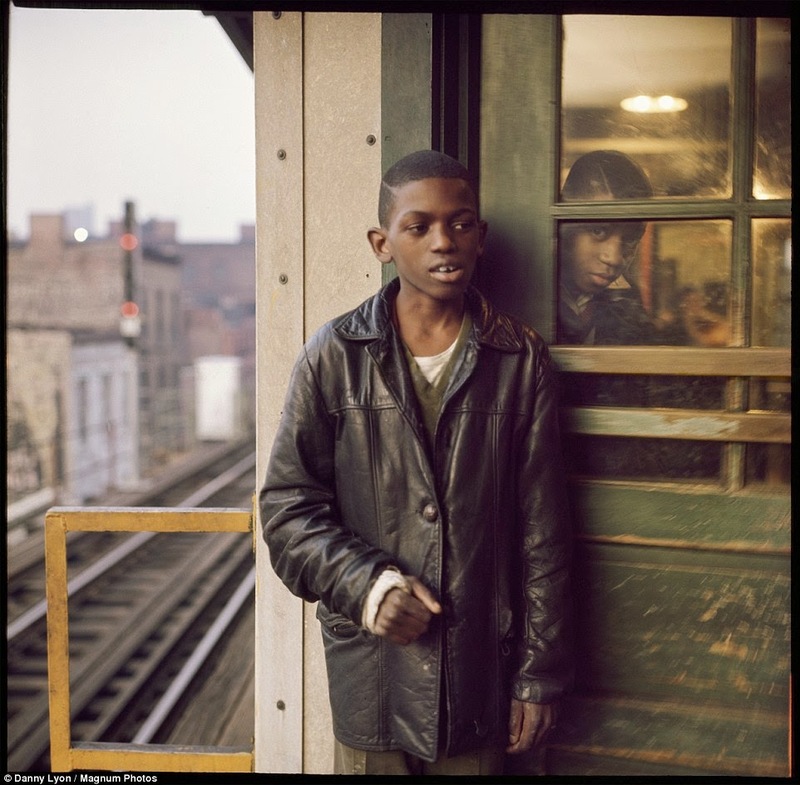 According to MTA.com Lyons has had a long career as a photographer and filmmaker who documented the civil rights movement of 1962 in the South and was in a motorcycle gang in Chicago. 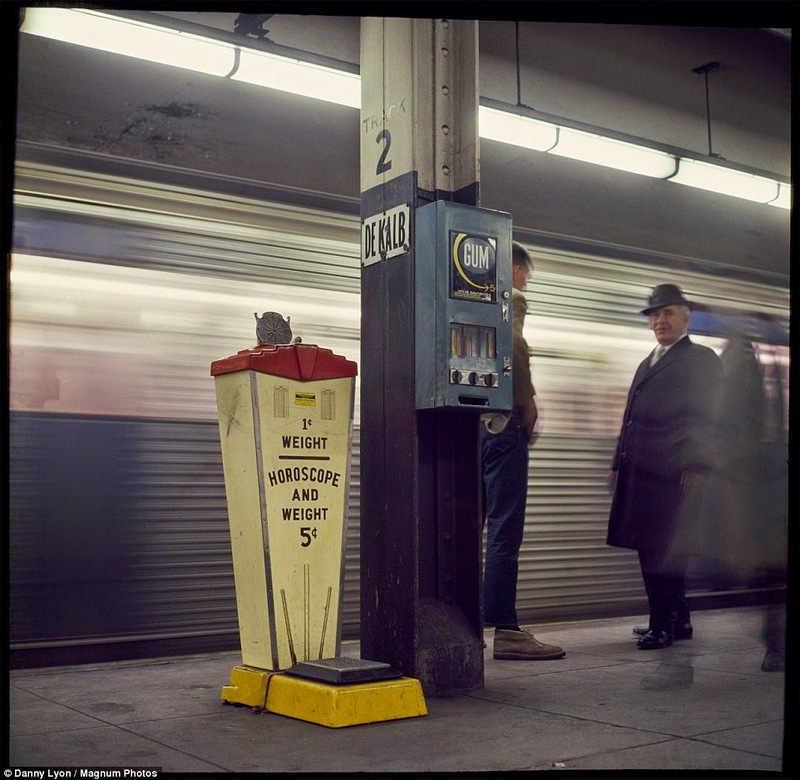 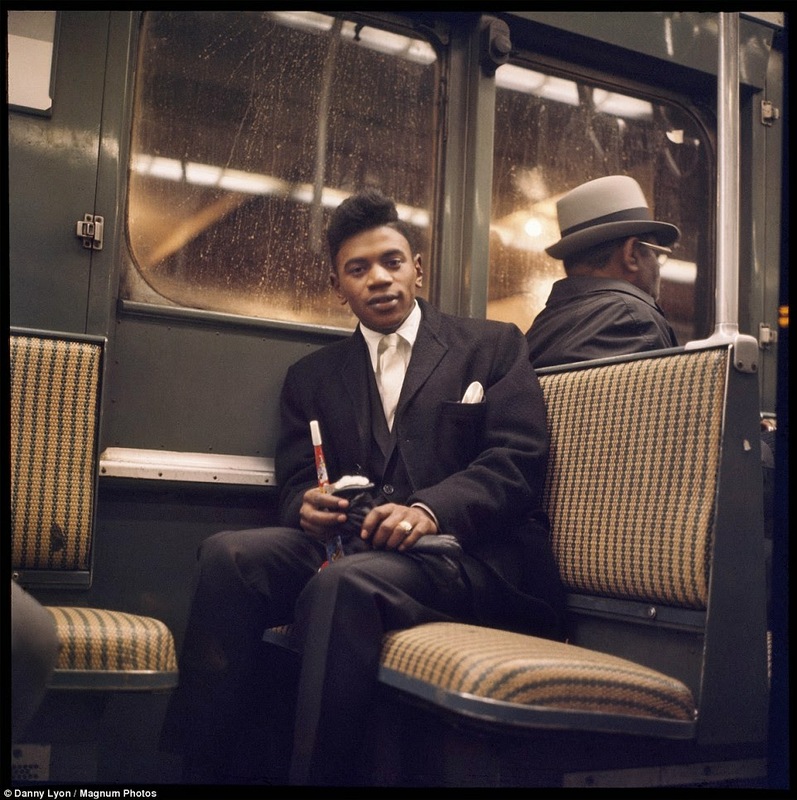 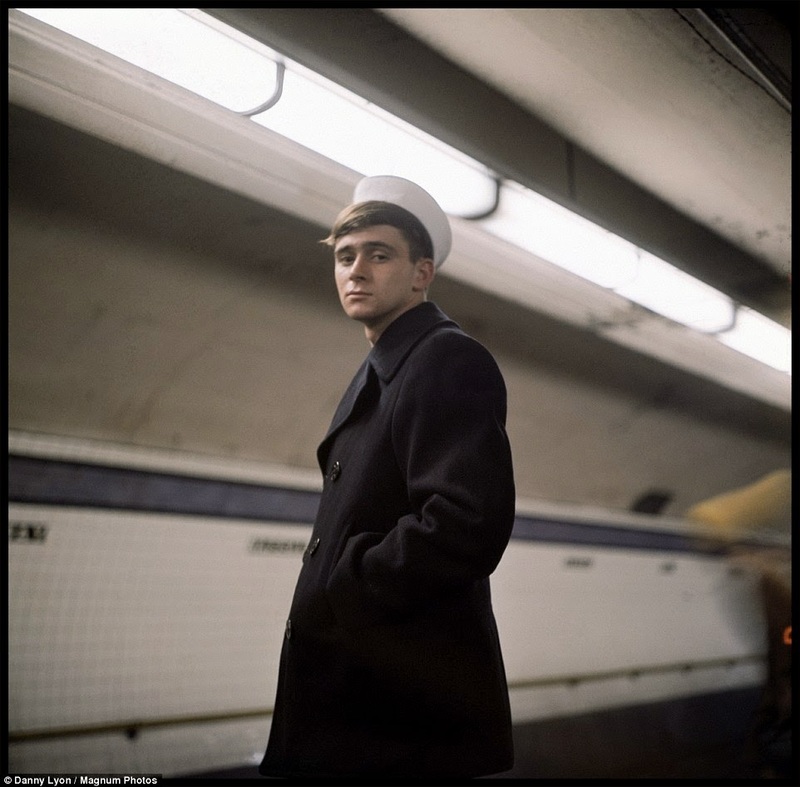 0 responses to "Timeless portraits aboard New York city's subway in 1966"